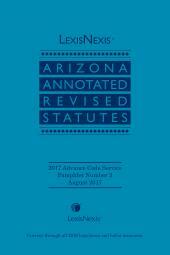 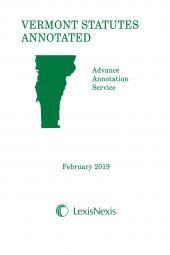 The Wyoming Advance Annotation Service keeps you abreast of the latest developments in Wyoming caselaw. 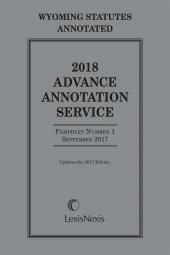 The Wyoming Advance Annotation Service keeps you abreast of the latest developments in Wyoming caselaw. 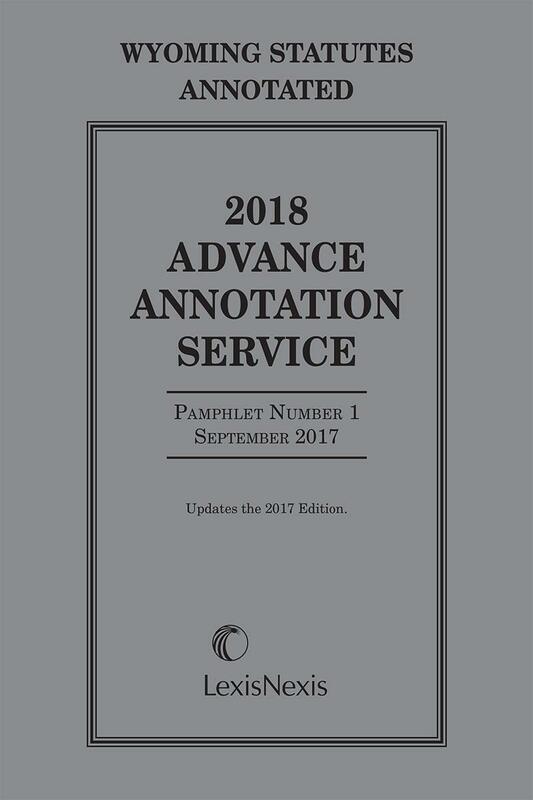 Published yearly in a series of three cumulative pamphlets, the Service provides annotations based on recent decisions of the Wyoming Supreme Court, as well as decisions of the United States District Court for the District of Wyoming, the United States Bankruptcy Court for the District of Wyoming, the United States Court of Appeals for the Tenth Circuit, and the United States Supreme Court that construe Wyoming law. 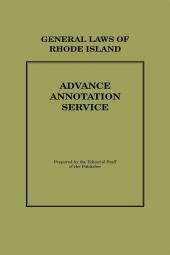 References to collateral sources are also included.